Eric Wayne is the latest in Brian Tramel’s “Memphis in May” series on Shooting the Shiznit. 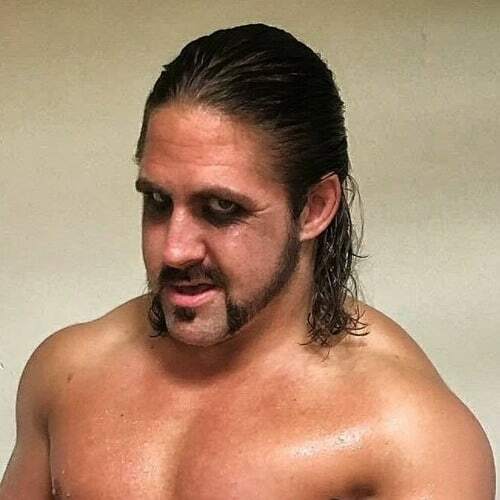 Eric discusses a variety of things including Buddy Wayne jokes, being at TV5, and even Randy Orton. On this W2M WWE Smackdown Live Review, Harry and Liz talk about the Clash of Champions fallout here on the blue brand! Plus, Christmas shenanigans! Wrestling 2 the MAX: WWE Smackdown Live Review 12.12.17: YEP! On this Wrestling 2 the MAX Smackdown Live Review, Brandon and Liz discuss the YEP! Movement, Rusev Day, and the upcoming Clash of the Champions show. 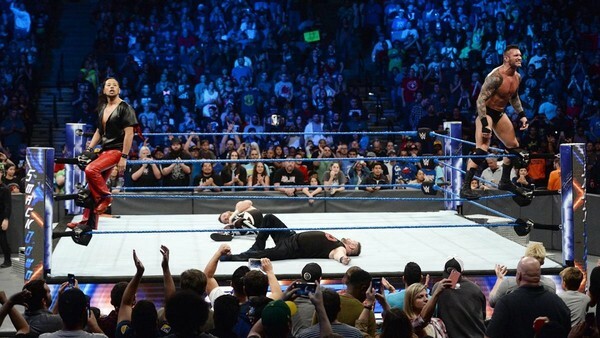 On this Wrestling 2 the MAX WWE Smackdown Live Review, Harry and Liz discuss Randy Orton getting the sweet taste of revenge against Sami Zayn & Kevin Owens. On this episode of Wrestling 2 the MAX, Harry and Liz review Smackdown Live! True friendship wins the day for Sami and Kevin Owens once again! Harry and Liz review the latest episode of Smackdown Live! 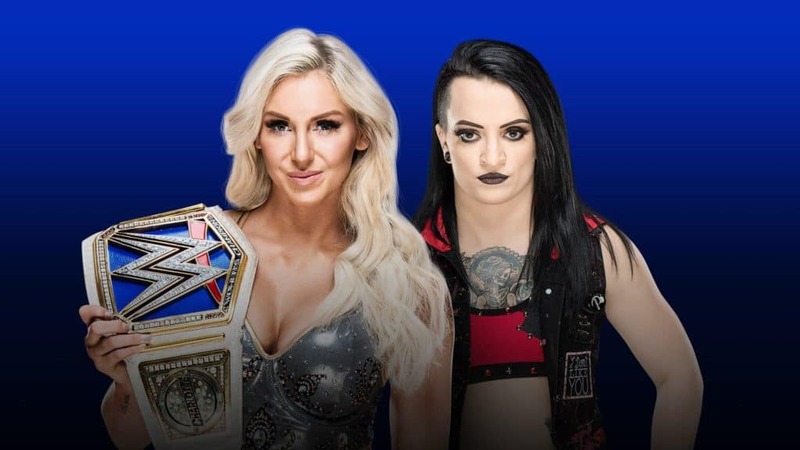 The blue side of Survivor Series finds itself with it’s first team members for the men and women! Wrestling 2 the MAX: WWE Smackdown Live Review 10.17.17: Sellout! Gary Vaughan and Elizabeth Pugliese review the latest episode of Smackdown Live! Sami & KO let Daniel Bryan know that he’s the sellout now! Wrestling 2 the MAX: Smackdown Live Review 9.5.17: Shane McMahon Suspended! Harry Broadhurst and Paul Leazar review the latest episode of Smackdown Live! 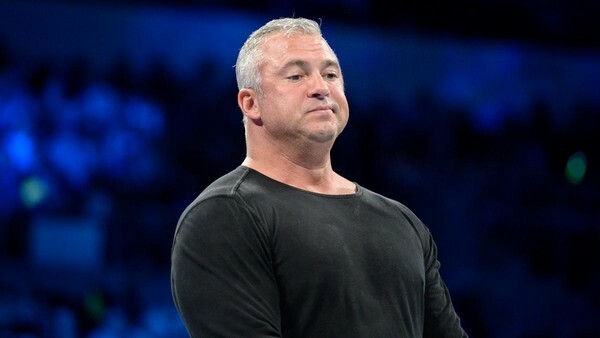 Shane McMahon Suspended! Shinsuke Nakamura vs. Randy Orton! Plus, much more! 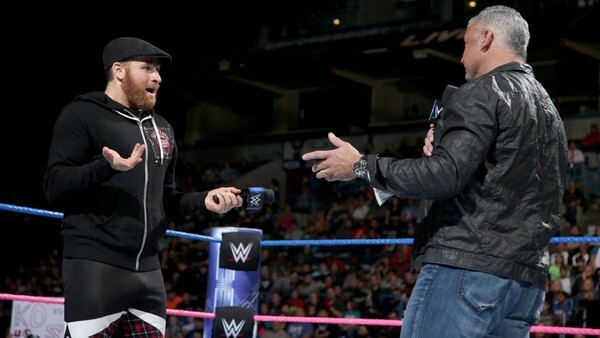 This week, Sean and Gary review the latest episode of Smackdown Live! Shinsuke Nakamura learns to never trust a viper, plus The Fashion Files returns!